Looking for short-term accommodation near NTU? Whatever your budget, there are lots of hotels, hostels and bed and breakfasts around Nottingham, as well as our Sandby residence. 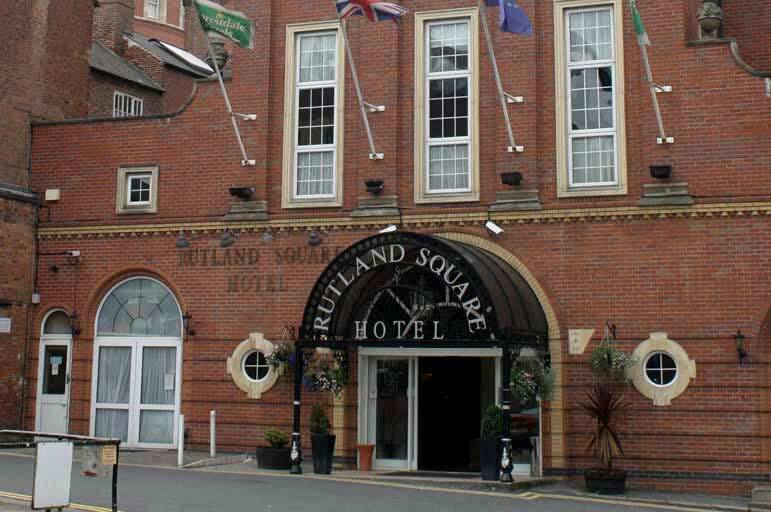 You can find listings of hotels, hostels and bed and breakfasts on the Experience Nottinghamshire website. Keep in mind that NTU’s three campuses are spread out around the region, with Brackenhurst 14 miles to the north and Clifton four miles south-west of the city centre. Our Accommodation Team can help you with more advice on where to stay around Nottingham. You can contact them by email or on +44 (0)115 848 2894.